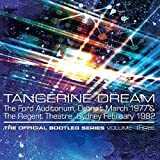 Very good relaxing soundtrack from Tangerine Dream's synthetic period of early 80s. The Keep is a Michael Mann's movie from 1983. The music here alternates smooth atmospheric pieces and more dramatic sequences. 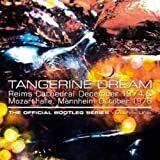 It opens with Puer Natus Est Nobis, an enchanting choir song superposed on synthetizer waves, unusual for Tangerine Dream. The disc contains other odd tracks, such as Arx Allemand which sounds sometimes as Wendy Carlos music ad Canzone which features strange vocals. But the rest of the record is top quality electronic act ! Ancient Powerplant, The Silver Seal and Weird Village are pure mysterious athmospheric ambients. Among other things are featured excerpts from the superbly trippy Logotypes suite of 1982. These are The Night In Romania, Sign In The Dark and the ending Heritage Survival. Most tracks cannot be found on other official releases and manage sometimes to re-discover the Phaedra era music. Froese's guitar work also quite rocks on The Challenger's Arrival and Wardays Sunrise. All that proves that the band was really creative at this time ! One of their darkest and best soundtrack ! 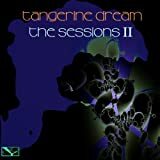 Highly recommended for Tangerine Dream and electronic music fans ! 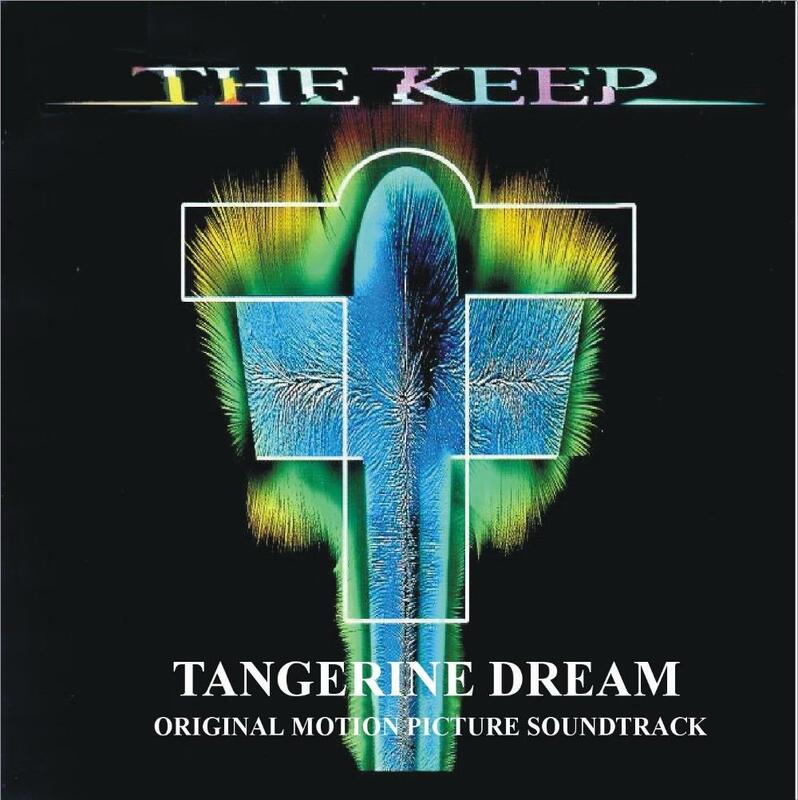 After their successful collaboration with Michael Mann on Thief, Tangerine Dream once again signed up for soundtrack duty on Mann's next film The Keep, a rare excursion into horror and fantasy for the director which unfortunately ended up rather muddled due to the studio hacking back a large amount of material, rendering the plot incomprehensible. Despite this, The Keep has become a bit of a cult movie thanks in part to its atmosphere; you might not understand what's going on in it, but it looks fantastic and sounds incredible, and key to that is the fact that it enjoys one of Tangerine Dream's best soundtracks that included both new compositions (including an out-of-left-field adaptation of Walking In The Air from The Snowman) and reworked extracts from the archives - some bits of Logos are on here, for instance, and fans have also spotted a few extracts from Ricochet. So, The Keep soundtrack album should be a no-brainer, right? Well... no. For reasons unknown, the original soundtrack to The Keep has never been released. Widespread speculation has it that there are issues with the licensing of the music; in some territories, where the film is available via streaming services a different soundtrack is provided, which would lend credence to this theory. It's notable that the music that plays during the opening credits - a real spine-tingler of a piece which sets the mood nicely - is a cover of Mea Culpa by Byrne and Eno from My Life In the Bush of Ghosts (it doesn't have the vocal samples used in the track, obviously, but it's very obviously the same tune), but they aren't credited, which might have prompted some of rumoured legal issues. But wait, what is this release which claims to be the original soundtrack of the film? A bootleg? 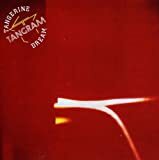 Well, not quite - it's a limited edition CD that Tangerine Dream put out which includes a few pieces of the film mingled in with tunes which don't appear in the movie but sort-of-kind-of sound like the sort of thing that might have been included in it, with a generous sprinkling of overdubs and rerecorded portions applied. It's rather muddled and pedestrian, to tell the truth, and falls far short of the atmosphere evoked by the original soundtrack pieces, most of which have been consigned to bootlegs (many of which are incomplete). It's a great disappointment, and one which hopefully Edgar Froese's estate will be able to sort out in the future. 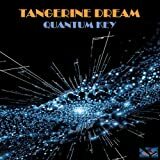 Post a review of TANGERINE DREAM "The Keep (OST)"